social impact and high employment. number of internationally research projects. committees PhD thesis panels, journal editors. 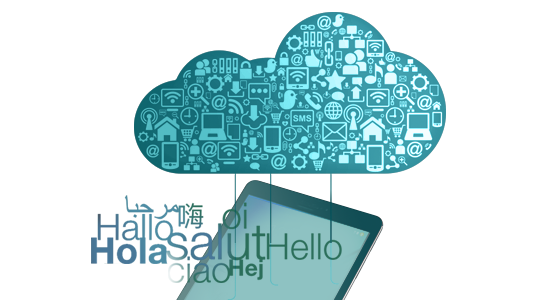 The Language and Speech Technologies and Applications Center specializes in the automatic processing of natural language, both oral and written, with the objective of overcoming language barriers, facilitating interaction between people and devices, and accessibility to multilingual information. 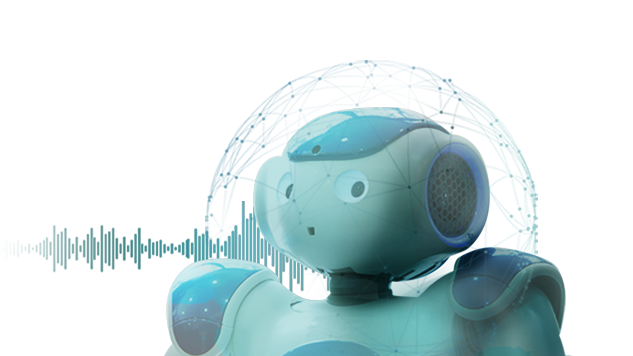 will lay the foundation for development of autonomous intelligent systems sustaining their performance across time. 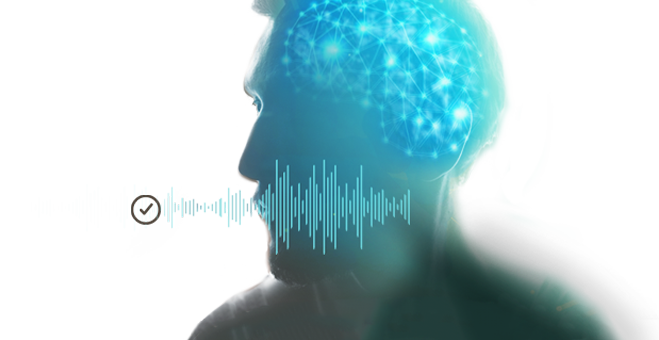 Deep learning technologies are at the core of the current revolution in artificial intelligence for multimedia data analysis.